For one night only, BBC One becomes The Globe, with a bold and accessible 1 X 90 adaptation of Shakespeare’s A Midsummer Night’s Dream. Commissioned by Charlotte Moore, Controller BBC One and Polly Hill, Controller BBC Drama Commissioning. 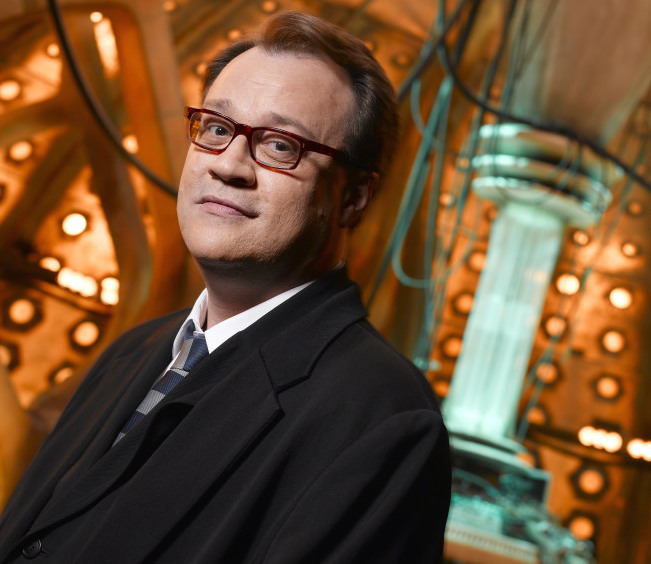 Adapted by Russell T Davies, Directed by David Kerr, Produced by Nikki Wilson and Executive Produced by Russell T Davies, Faith Penhale and Brian Minchin. Filming will commence in Roath Lock, Cardiff, in October for transmission in 2016 as part of BBC’s Shakespeare Season. The Dream is a BBC Cymru Wales Production in association with BBC Worldwide for BBC One.